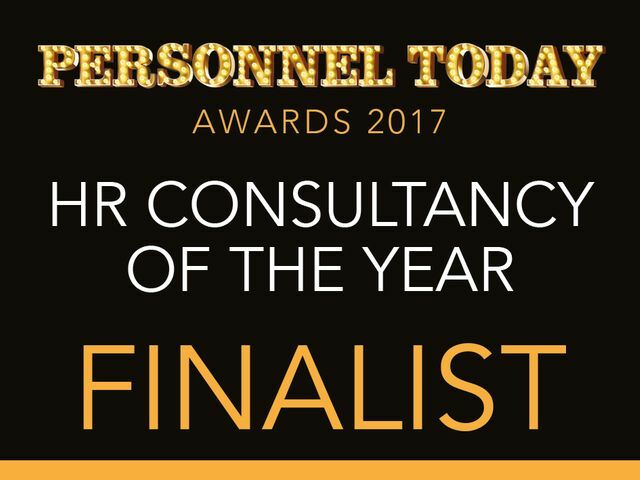 We are delighted to be shortlisted in Personnel Today's prestigious awards. The Collingwood team have worked incredibly hard to deliver high performance outcomes for our clients, which have been demonstrated in bottom-line ROI improvements. This is great recognition as the team goes from strength to strength and a reflection of the deep partnerships we have. Thank you to everyone involved.